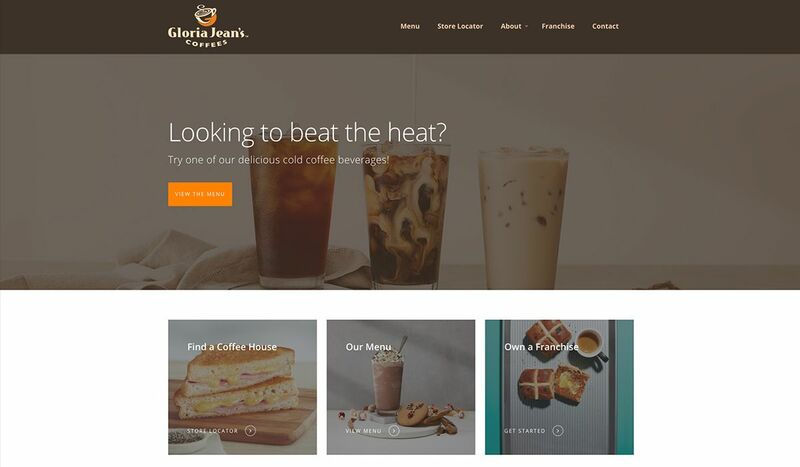 Gloria Jeans required a simple to use WordPress solution that was versatile enough to suit any of their international master franchises. The solution required a clean & modern front end design with a simple to use admin interface.  With a tight deadline for the project a solution had to be stratigcally crafted as quickly as possible whilst meeting all of the required features.  After gaining a deep understanding of the requirements for the project we set about developing a clean WordPress interface that could be used by any of the Gloria Jeans international franchises. 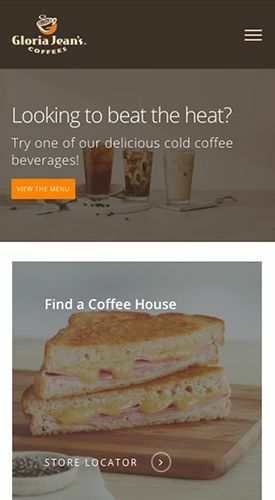 We then integrated a versatile store locator plugin and created a menu layout that was suitable for their needs.  Once the solution was tested & reviewed we provided training & packaged it up for delivery to the master franchises.